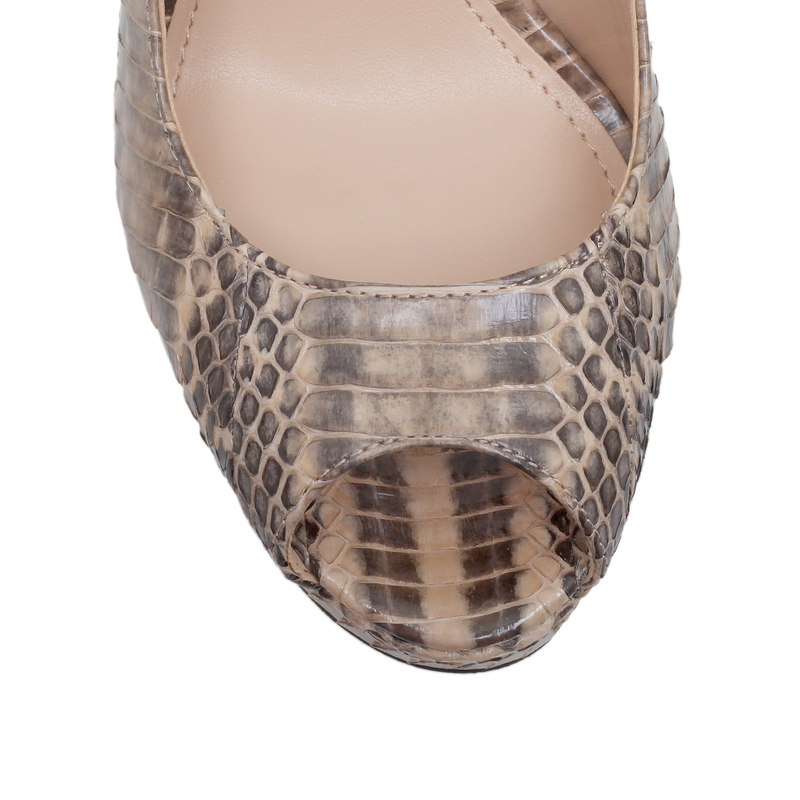 Say hello to your new footwear crush: Lorim from Vince Camuto. 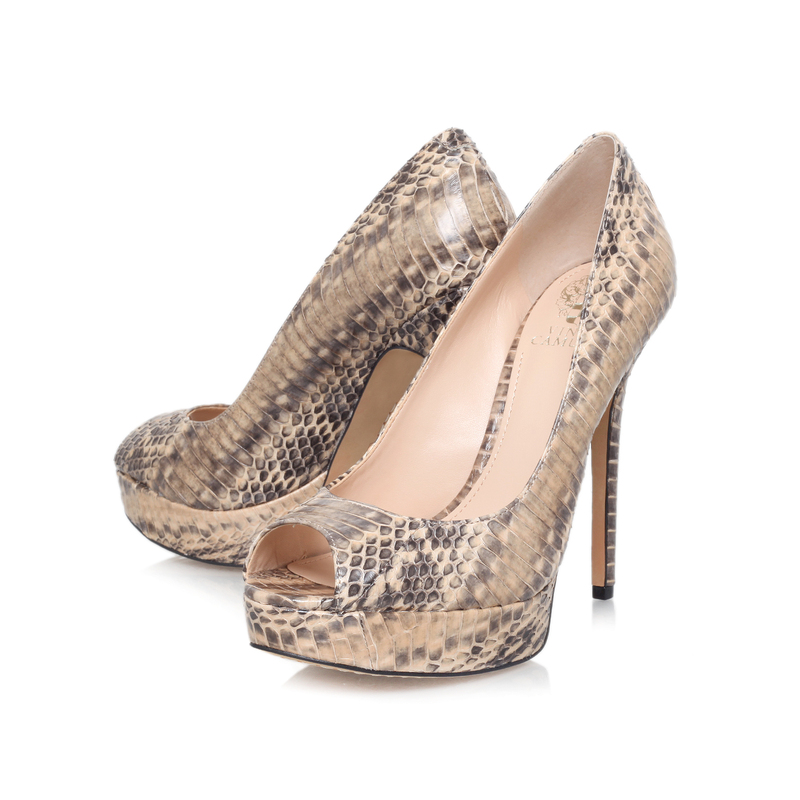 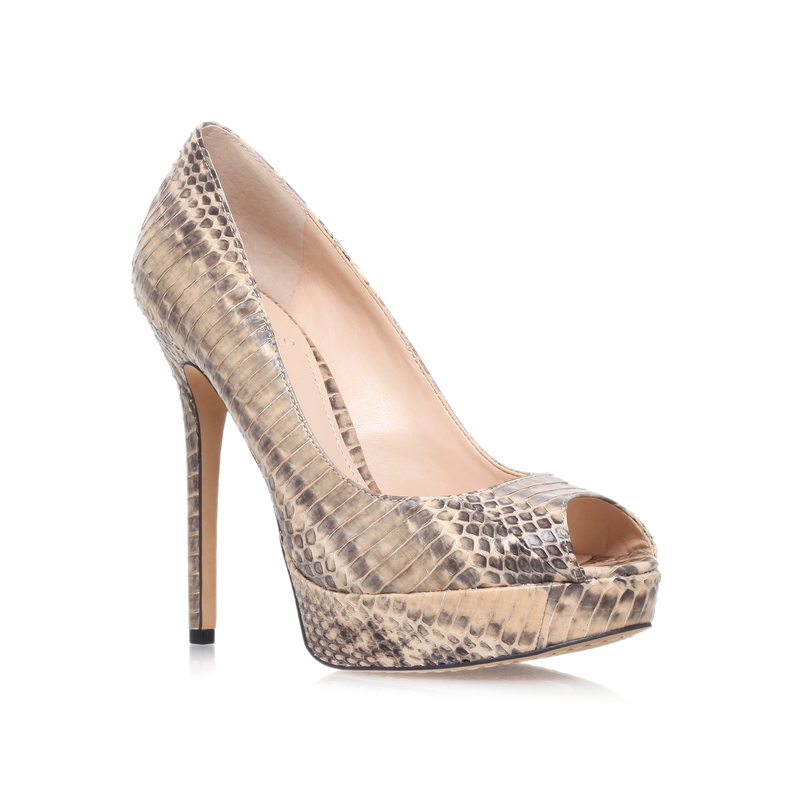 A sky-scraping 125mm stiletto heel is the perfect way to set off the spectacular snake-print, peep-toe upper. 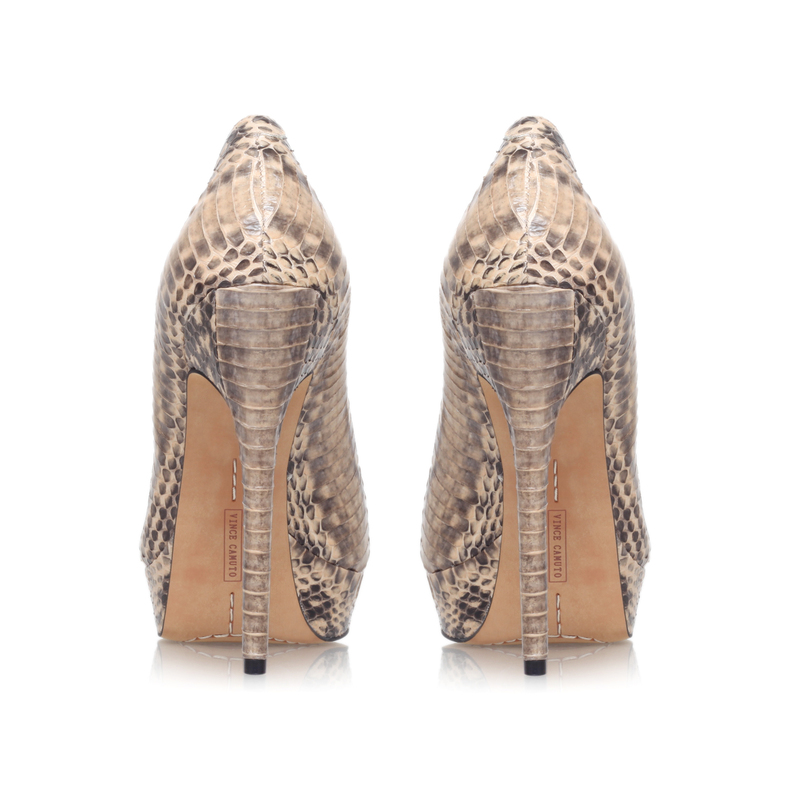 Setting new standards in the glamour game.